Micro-blogging site Twitter on Wednesday said it is working to resolve the problem that has been causing the ‘Like’ and ‘Retweet’ counts on its platform to fluctuate continuously. “Some people around the world are experiencing an issue with notifications, Likes, and Retweets. We’re working on resolving this and will follow up soon. We apologise for the inconvenience,” Twitter Support tweeted. However, the company did not say what caused the problem and has not specified by when the bug would be fixed. The bug seems to have been affecting Indian users as well. “Everything OK with @Twitter? It keeps deleting RTs & likes. Observed huge fluctuation in retweets,” Xiaomi India Managing Director and Global Vice President Manu Jain tweeted on Tuesday. The bug made users wonder if accounts were being suspended in mass or if Twitter was deleting them, TechCrunch reported. 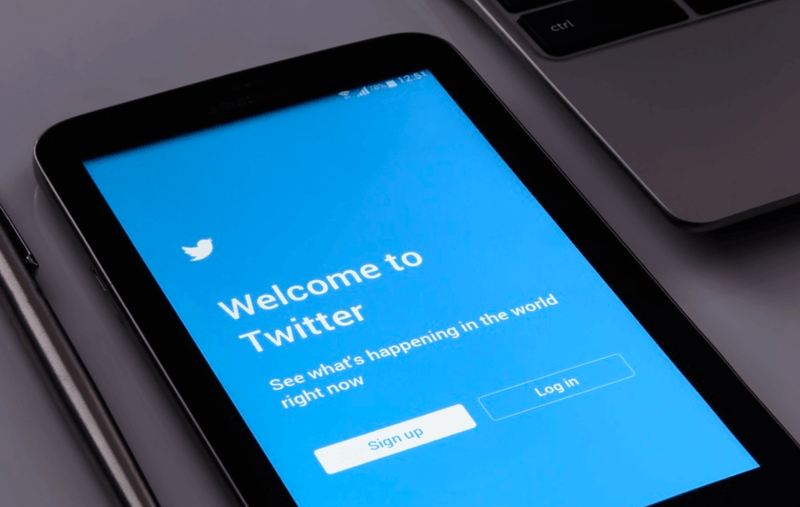 Twitter has a global user-base of nearly 236 million active monthly users and it is not clear how many users actually did get affected by the problem.